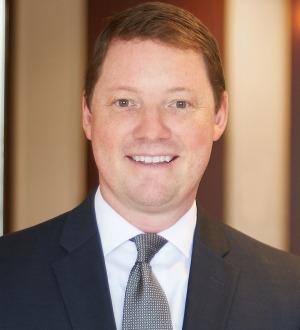 Lee Reid leads the firm’s Litigation Practice Group and counsels clients in education, economic development and government relations matters. Lee draws on his experience in all of these areas as he continues to play a pivotal role in... Read More. 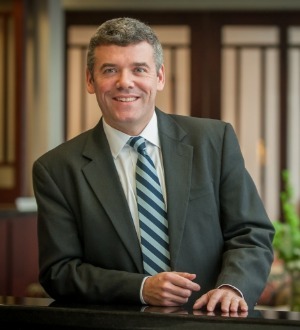 In joining the law firm of Goodman Allen Donnelly as a Shareholder in July 2006, Mr. Reid brings 20 years of extensive experience in litigation management. He has dedicated his practice primarily to the defense of manufacturers of medical devices and consumer products,... Read More. 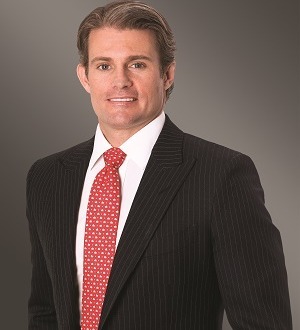 Michael J. Thomas is Co-Chair of the National Construction Law Practice of Greenberg Traurig, LLP. He focuses his practice on construction law and litigation matters. 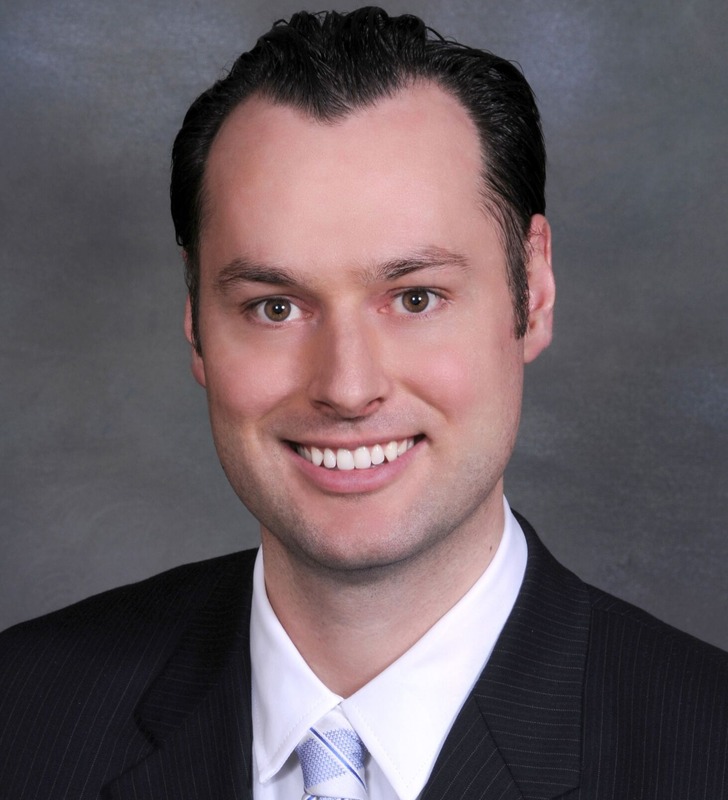 Michael represents and counsels his developer clients in all aspects of... Read More.